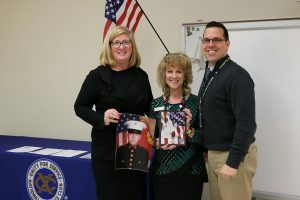 The Round Lake Area Exchange Club and sponsor Judy Armstrong, are proud to announce the January Hometown Hero, U.S. Marines Corporal Joseph James Gerak of Lake Barrington. 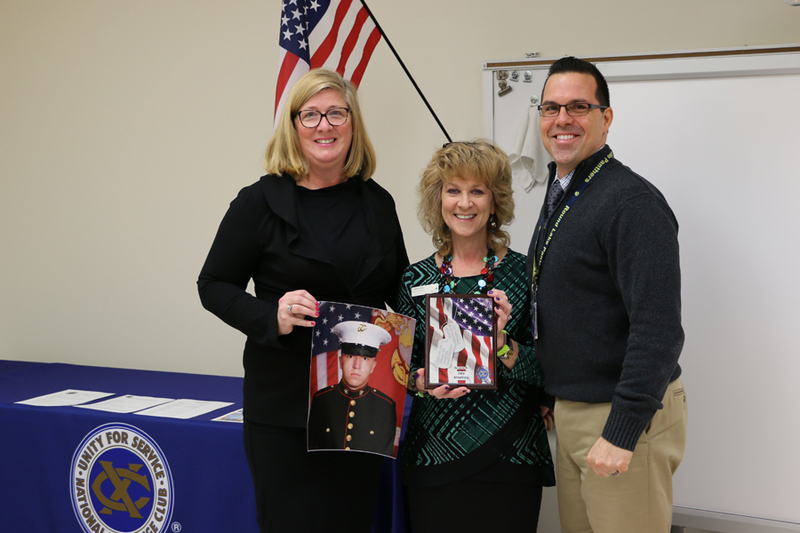 His mother, Mary Gerak, of Lake Barrington, registered him for this honor. Gerak currently serves in North Carolina and works as an instructor at the Marine Corps Forces Special Operations Command (MARSOC). With the generous support of this month’s sponsor Judy Armstrong, Gerak’s “Hanging with the Heroes” care package will include some of his favorite snacks, dog treats for a shelter animal, a personalized “Hanging with the Heroes” t-shirt, and letters from Round Lake Area Schools students. The Round Lake Area Exchange Club will present Gerak’s mother with a plaque on Wednesday, February 8, 2017. The Round Lake Area Exchange Club meets the second and fourth Wednesday of each month at the RLAS-116 Administrative Service Center, located at 884 W Nippersink Rd, Round Lake, Illinois.